$115 Initial patient fee includes a comprehensive health history followed by an acupuncture treatment session. It also includes, dietary, herbal, or lifestyle suggestions based upon Chinese Medicine Principles. Depending on the issue, a typical session may also include Chinese Massage (Tui Na), essential oils, cupping, and/or moxibustion. The Wilmington Acupuncture Clinic is a small, locally owned Chinese Medicine Practice offering Acupuncture, Chinese Massage (Tui Na), moxibustion, cupping, essential oils, energy work, and much more. With over 18 years of experience in the Healing Arts, owner and Licensed Acupuncturist Pamela Butz is dedicated to providing you with the best quality complimentary care. Pam’s style is unique and effective and done with a touch of humor! She spends quality time with each person she treats and cares deeply about your health and well-being. 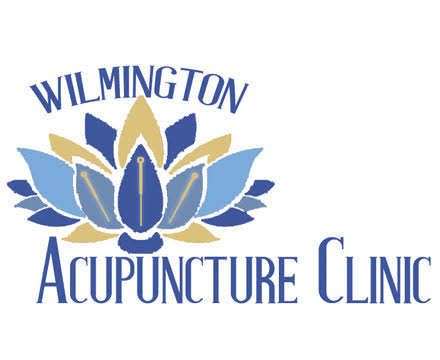 In addition to Chinese Medicine, The Wilmington Acupuncture Clinic is proud to announce a second location near The Forum to better serve the area!